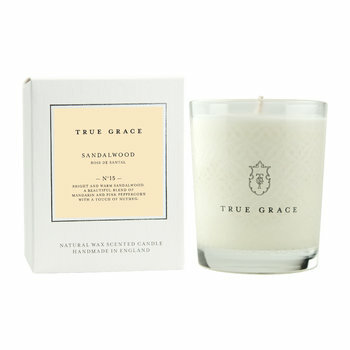 Husband and wife team, Phillippa and Roger, have been making fine candles since 1991, manufacturing bespoke candles for the likes of Calvin Klein, House of Fraser and Molton Brown. In 2003 they launched the True Grace brand, with an emphasis on quality and tradition, all of their products are handmade in the factory in Wiltshire, England. They have developed a special formulation of clean burning 100% natural wax to burn with a lack of carbon emission and perfume beautifully making it environmentally friendly as well as sophisticated and stylish. 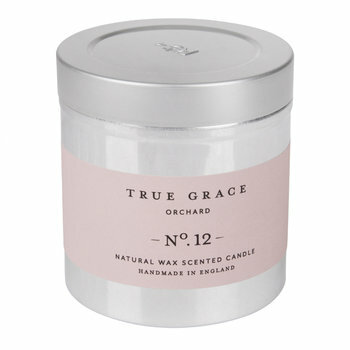 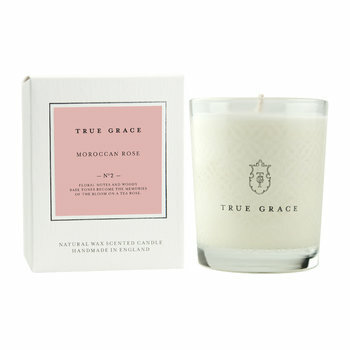 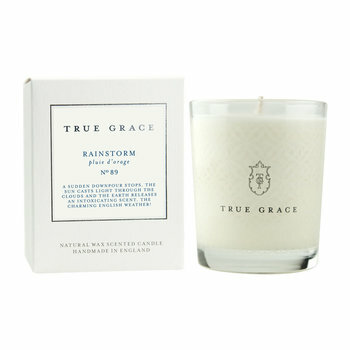 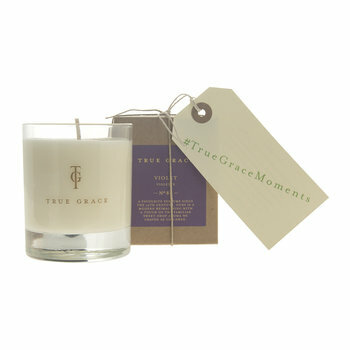 True Grace capture the essence of England with scents that trigger memorable moments with a sense of romance and wonder. 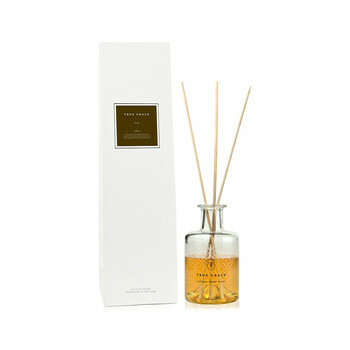 Evoking the essence of England with the Village range inspired by ‘village life' harmony, honesty and integrity; paralleled with the Manor range which gives glamour and alluring faded grandeur. The range of fragrances combined with the elegant and beautiful packaging are sold worldwide and are proving very popular with an ever growing dedicated clientele. Each candle produces a wonderful fragrance due to their 10% scent content– one of the highest in any candle on the market – and has an impressive burning time of 40 hours. 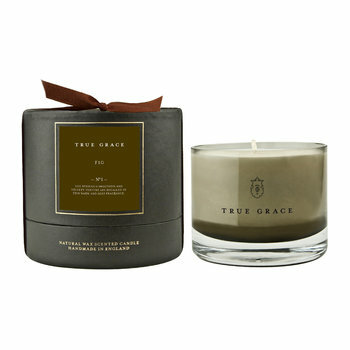 As pioneers of this unique natural wax blend, which not only acts as an excellent purveyor of fragrance but also its “clean burn” and lack of carbon emission, ARCO's true Grace fragranced candles contain not paraffin, soy or palm oil, True Grace candles are a truly 21st generation environmentally friendly product. 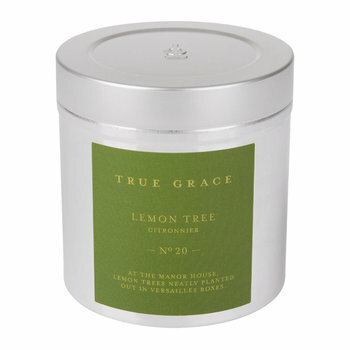 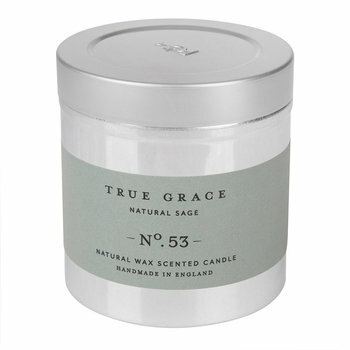 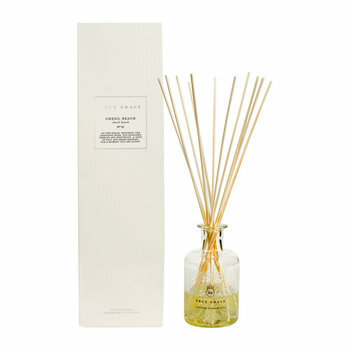 True Grace reed diffusers are an interesting alternative to the scented candles described. 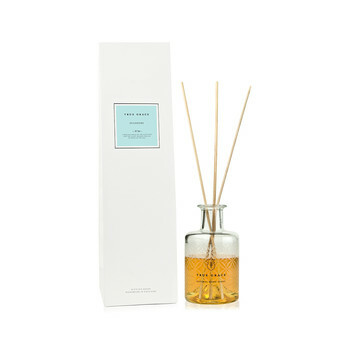 Containing a special blend of fragrance oil and natural ingredients, and presented in an elegant glass jar, these diffusers can maintain constant fragrancing for up to 12 weeks.